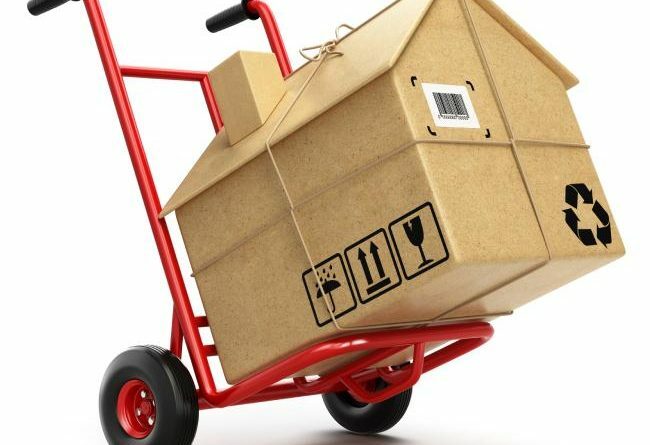 If you’re planning on moving, think about hiring movers to do the work for you. 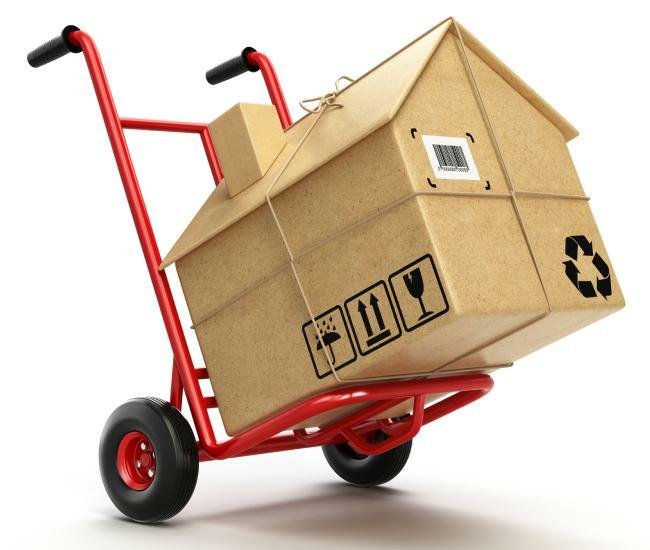 Moving companies reduce the stress of the moving process by transporting your stuff for you to your new place. 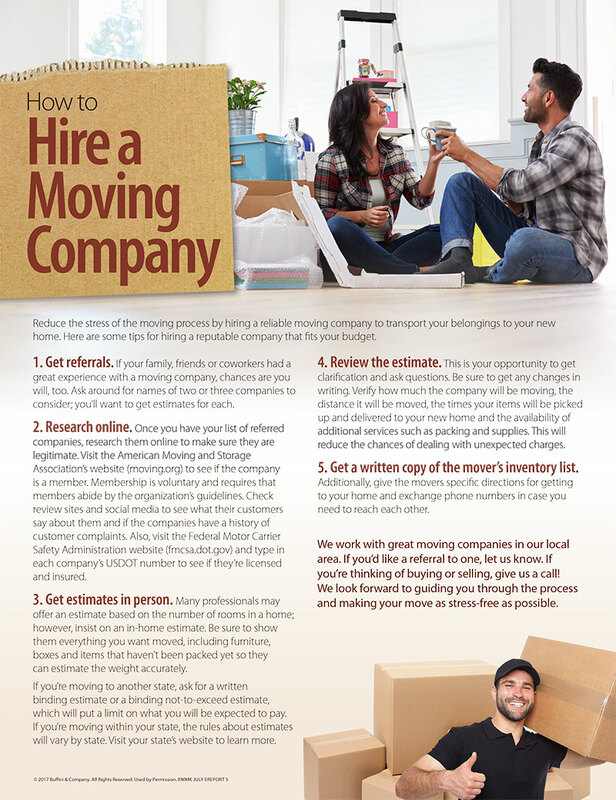 Below are some tips for hiring a moving company. If you’d like a referral to a company in our area, contact me anytime!